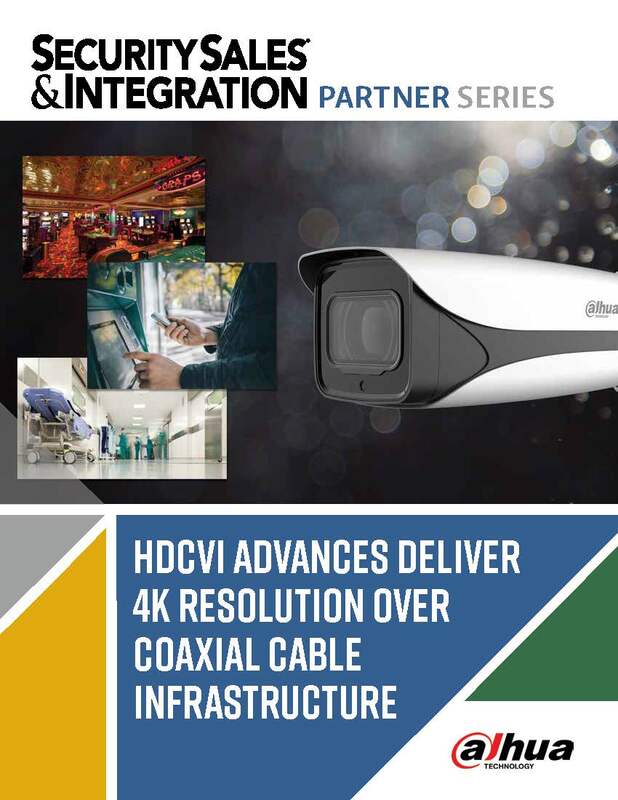 The application of 4K UHD video over coaxial cabling gives security integrators and installers the opportunity to provide a cost-effective upgrade to customers who desire the highest quality video imaging. For many applications across various markets, the user’s legacy infrastructure can be utilized, thereby making for attractively priced retrofits. Learn more about 4K HDCVI in our white paper.